Beat This Caption Contest 116 – Caption Contest Funny Clever Witty Enter Today! 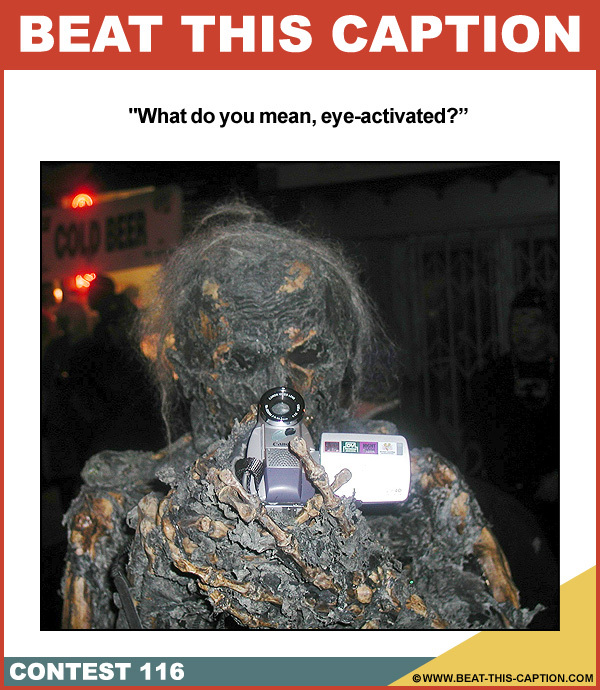 What do you mean, eye-activated? October 14th – October 20th 2012.